Right now, there are about 6.7 million blogs on the internet, but there’s room for plenty more! 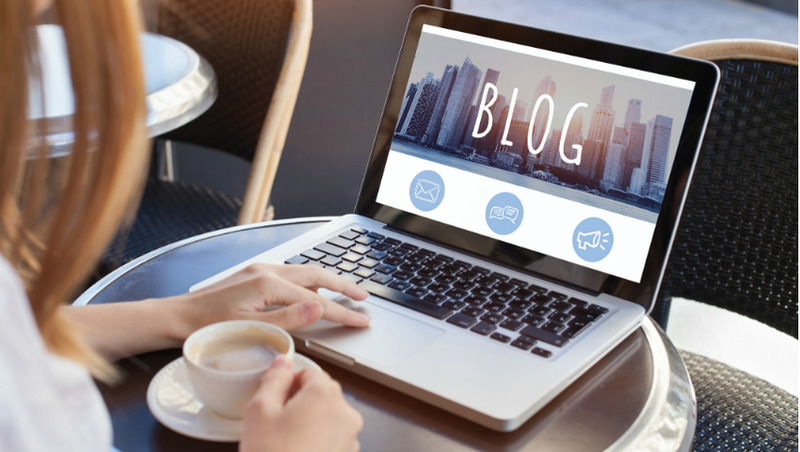 With around 77% of internet users read blogs - which equates to about 2.4 billion people – and an increasing interest and trust in blogs, new bloggers emerge every day. The average annual earnings for a blogger is $24,086. Not bad for never having to leave the house! If you want to make money online, you can expect to make a part-time or even full-time income from building a WordPress blog. 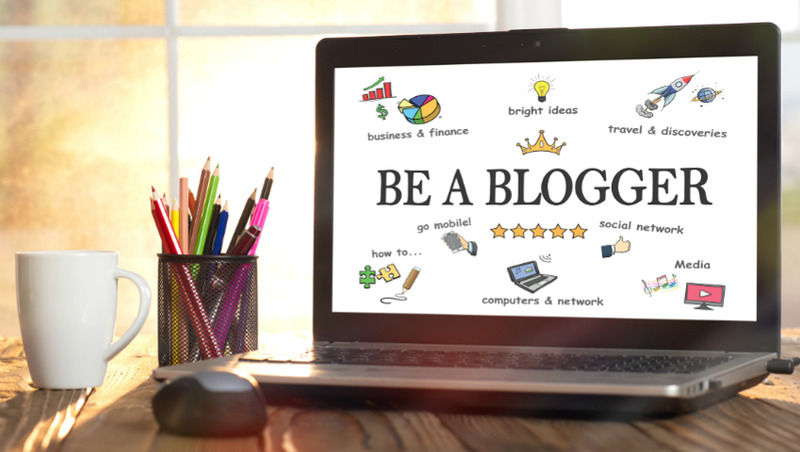 This course will provide you with a comprehensive guide to starting your blog and choosing your niche, making your blog popular and monetizing it. 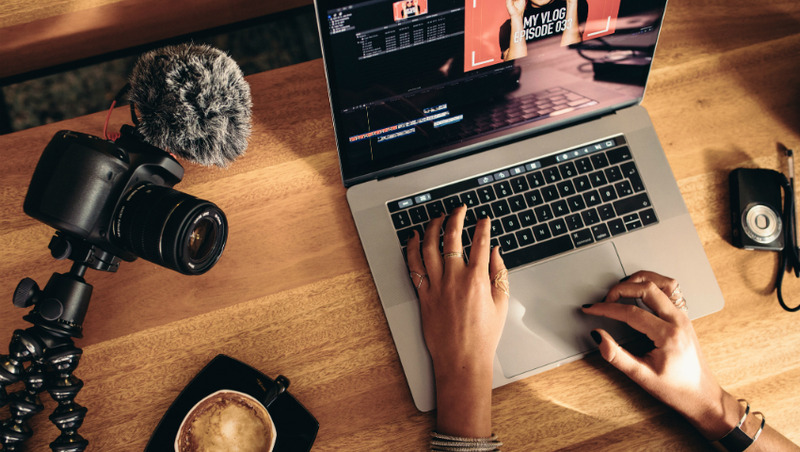 Running a blog can be a satisfying and lucrative career by itself, but there are many other careers that can be found through running a blog! You could go into the worlds of social media management, marketing, journalism, or life coaching. Many bloggers publish books, or teach their particular skills in online classes. In running a blog, you can discover your abilities, what things you are good at and make you happy, and turn those things into your career. The sky is the limit!